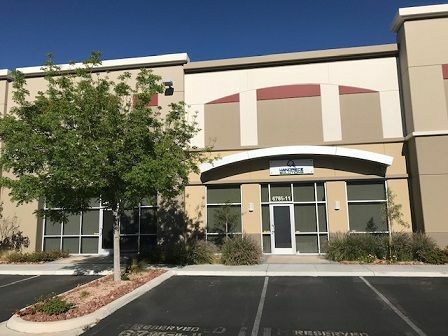 Handpiece Solutions, Inc. is a competitive, reliable, service-oriented, independently, owned company based in sunny Las Vegas, Nevada, specializing in dental handpiece sales and repair servicing both nationwide and globally. 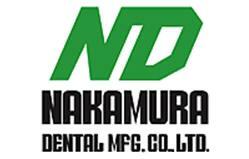 We provide the highest quality dental and surgical handpiece repair service available at a very reasonable cost. We perform thorough inspections to guarantee proper diagnosis and repair of your equipment, backed by our own no hassle and longer warranties that meet or exceed OEM specifications to provide you with maximum value for your service dollar. In addition to this excellent service, we offer free pick-up and delivery anywhere in the United States. For our customers' convenience, we also carry an extensive line of quality brand new and pre-owned handpieces, attachments, parts, and accessories. 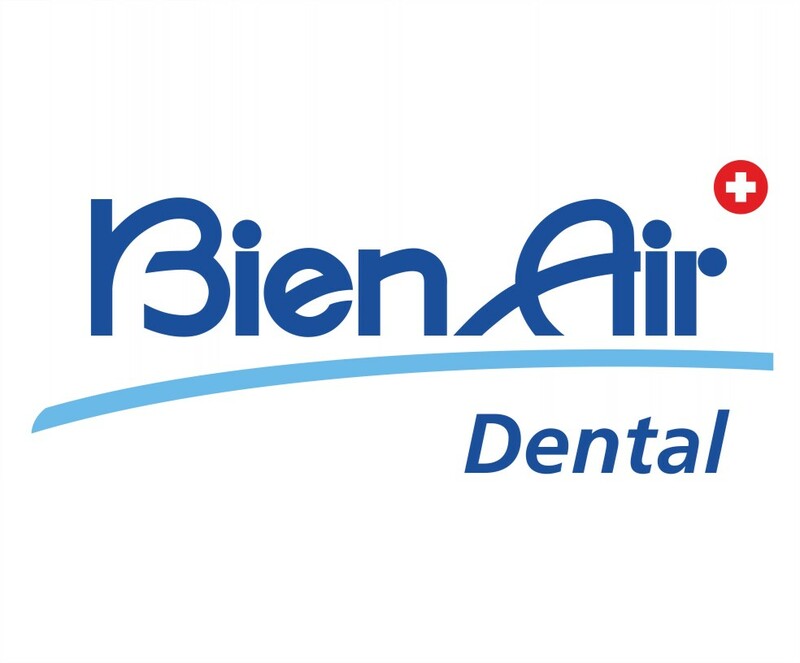 We are proud to be a Master Distributor for MK-dent Handpiece of Germany and an authorized dealer for Aseptico, Athena Champion, Bien Air, Dentex, Micro Motors, MTI, NSK, NOUVAG, Nakamura Dental, Palisades Dental, Sabra and several other popular manufacturers of dental parts and products. At Handpiece Solutions, Inc., we stand behind our products and services 100% and your total satisfaction is our primary objective. We thank you for visiting our website and we look forward to servicing all your handpiece needs in the near future.